After months of development (and dedication by our team), we are pleased to announce the release of EthosCE, an open source Web 2.0 platform for the management and delivery of continuing medical education (CME). 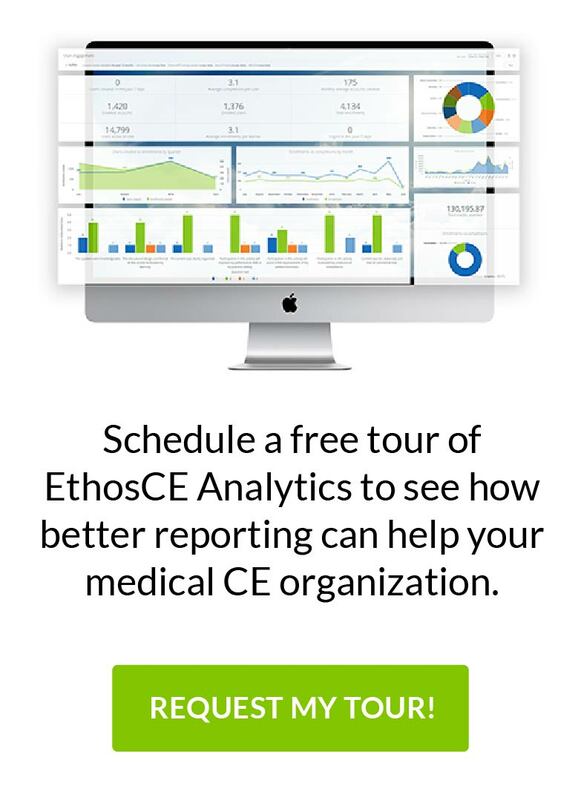 EthosCE is a full-featured, open source Web platform that has been specifically designed by healthcare clinicians and technologists to streamline and enhance the administration of continuing medical education activities. The platform seamlessly integrates two industry-leading software applications: Drupal™ Content Management System (CMS) and Moodle™ Learning Management System (LMS). EthosCE enables organizations to produce and manage robust CME Websites that offer peer-to-peer networking, communities of practice, online and offline CME activities, performance improvement programs, and outcomes analyses. EthosCE can be fully customized and managed by your staff to reflect your organization’s branding, content navigation, data collection, and integration with third-party applications. As an open-source application, you are not subject to annual licensing fees or restrictions on the number of users. Support for multiple Websites and languages. Caching to maximize performance and scalability. Moderated discussion forums (eg, communities of practice, support groups). Centralized curriculum, test, and assessment administration. Secure, customized user registration process. Integration with SCORM 1.2-compliant multimedia courseware. Automated CME assessment scoring and certificate generation. Multiple question formats and test bank. Real-time online reports on program participation and impact. Data export to other outcomes measurement platforms and databases. Collaboration learning via discussion forums and calendars. EthosCE Mobile Automates University of Pennsylvania Office of Continuing Medical Education Announcing EthosCE 7.4.4: ACCME + ABIM and more!